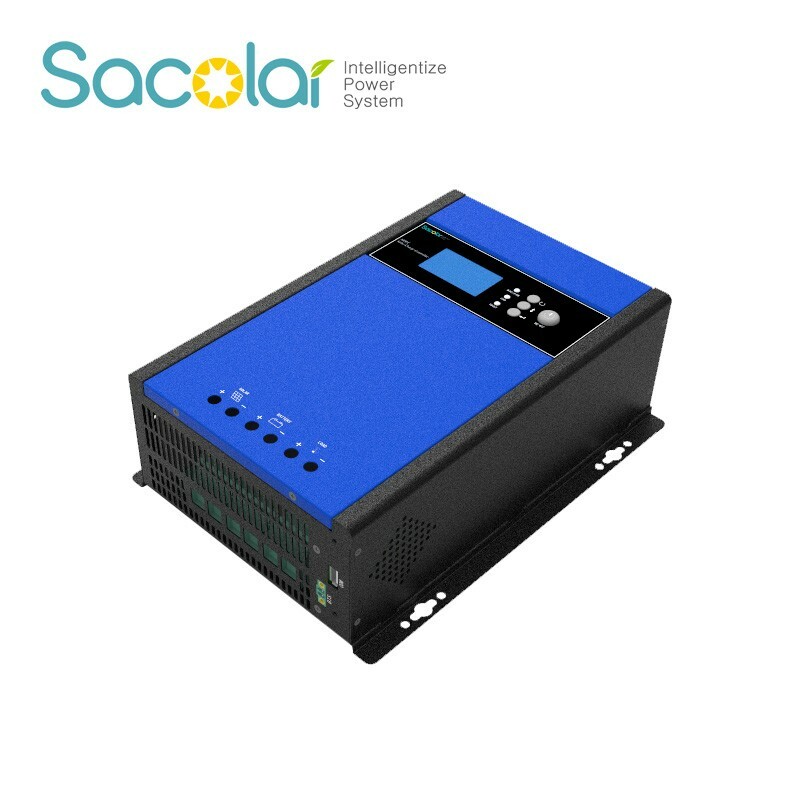 Sunforce BC series off grid solar inverter is integrated with a MPPT solar charge controller, a high frequency pure sine wave inverter and a UPS fuction module in one machine. 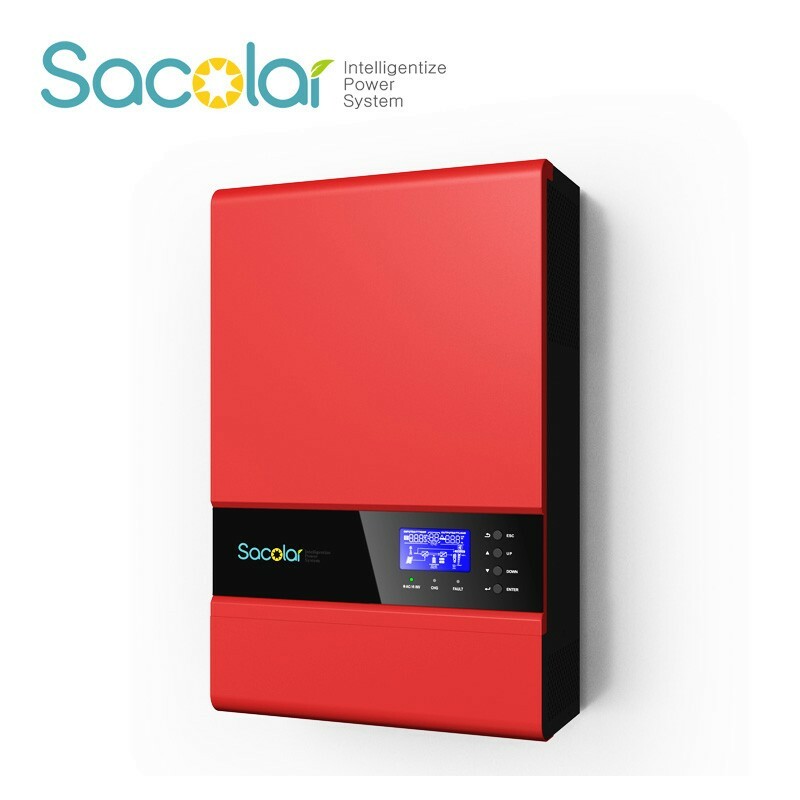 This inverter can work with our without batteries. 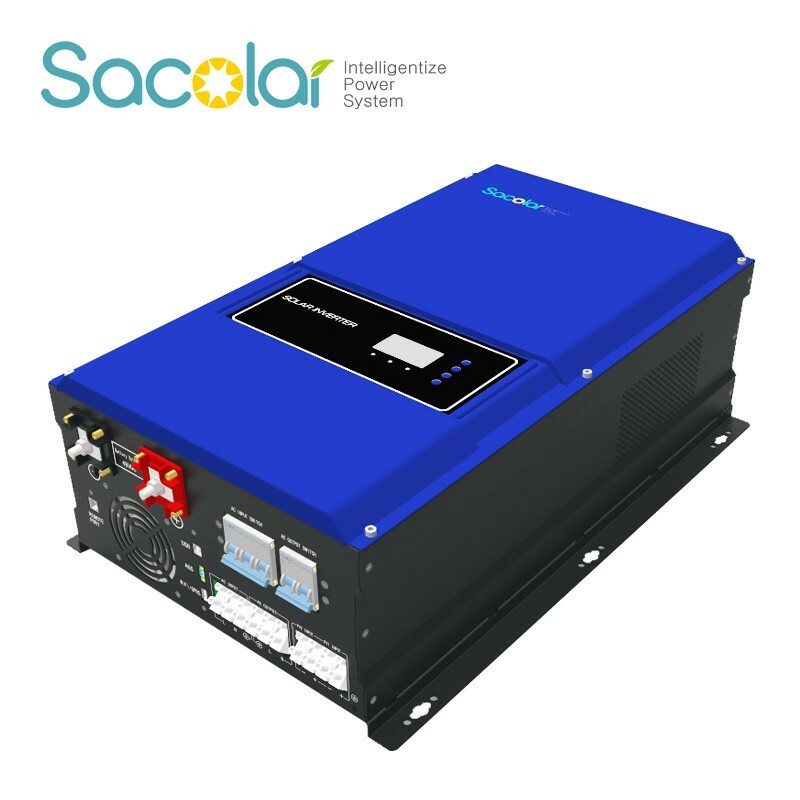 Sunforce BC 5KW can be wired in parallel to increase the output capacity. 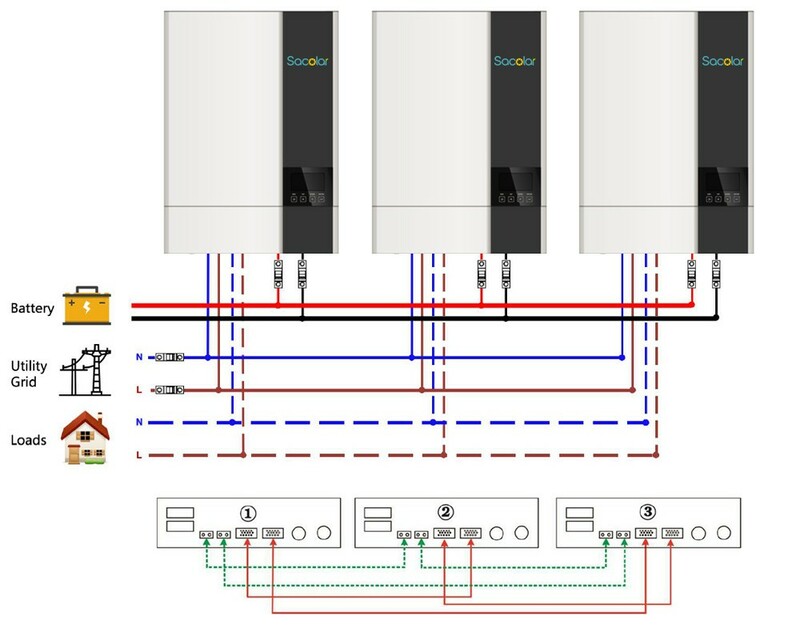 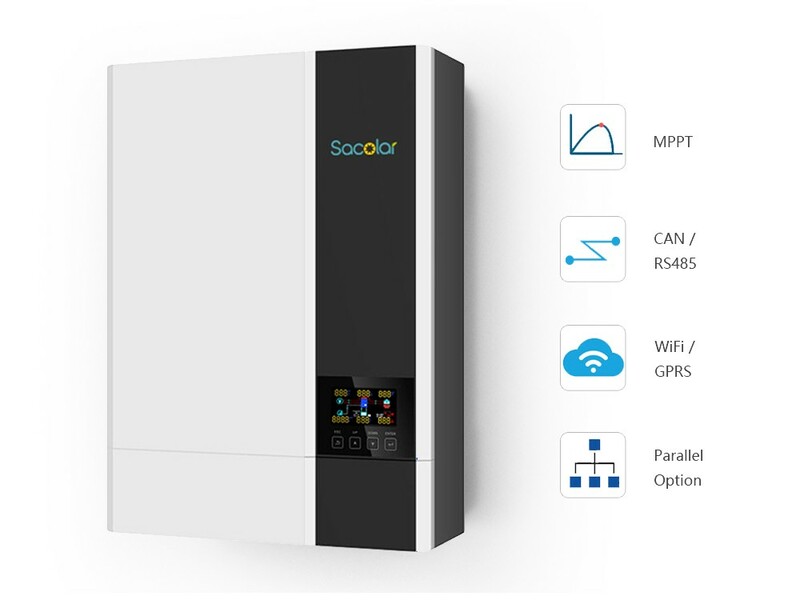 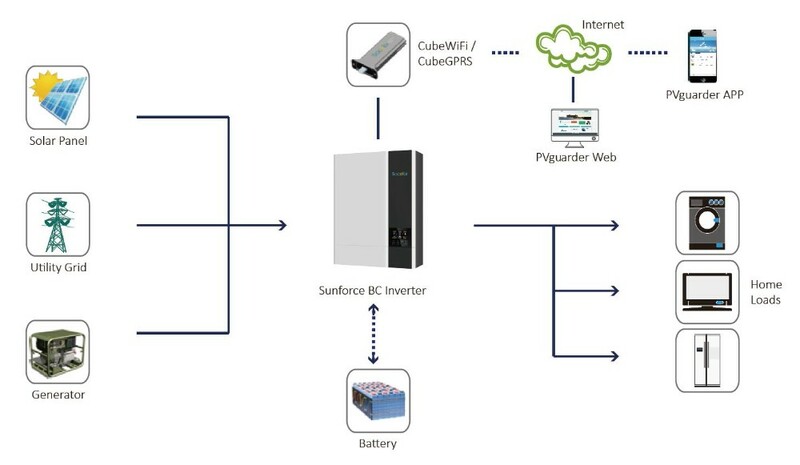 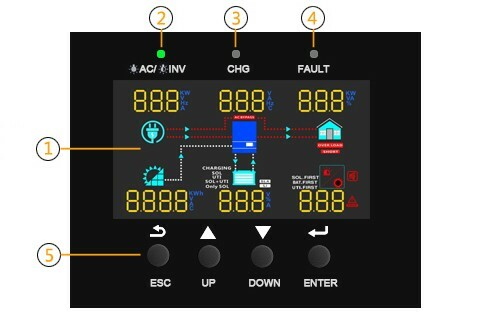 With Sacolar monitoring accessory, the whole system status can be monitored anytime anywhere. 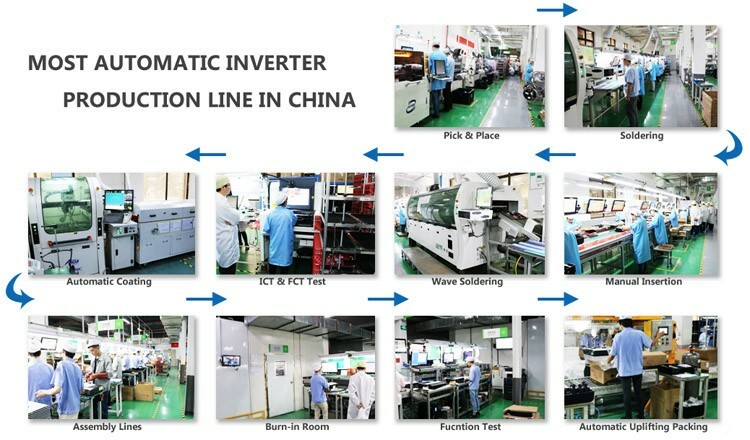 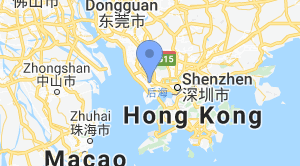 親会社： Growatt New Energy Technology Co., Ltd.